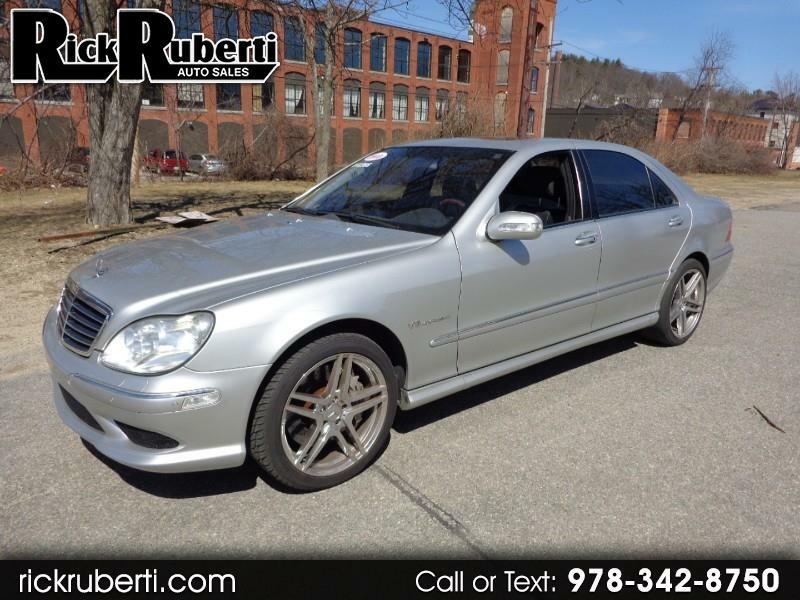 Visit Rick Ruberti Auto Sales online at rickruberti.com to see more pictures of this vehicle or text or call us at 978-342-8750 today to schedule your test drive. **Notice** While every reasonable effort is made to ensure currently listed inventories are accurately listed and still available for sale. We are not responsible for any errors or omissions contained on these pages. Please verify with dealer for availability and price. Message: Thought you might be interested in this 2003 Mercedes-Benz S-Class. At Rick Ruberti Auto Sales we are proud of the quality used cars we sell and our dedication to serve the needs of our customers. This is reflected in the amount of repeat business we receive. Whether this is your first purchase with us or one of many that you’ve had, you can count on our dedicated sales staff to make it the best buying experience possible.